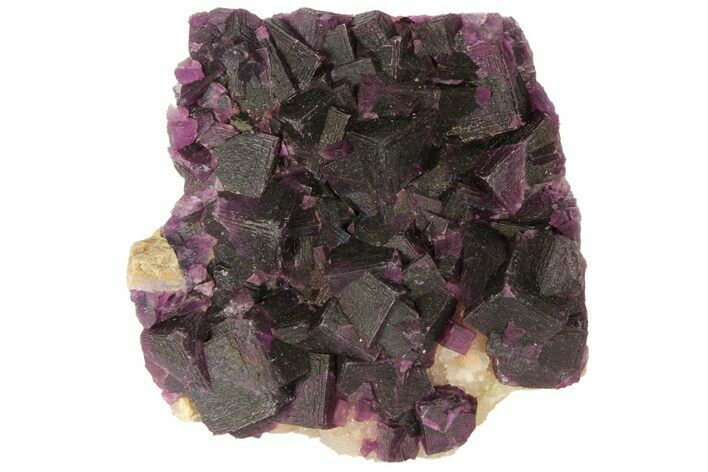 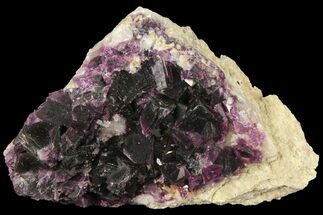 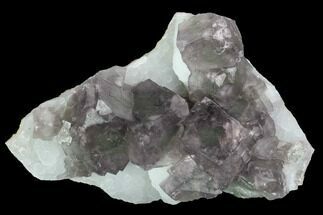 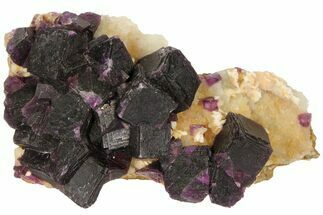 This is a beautiful association of dark purple, cubic fluorite crystals on a bed of quartz. 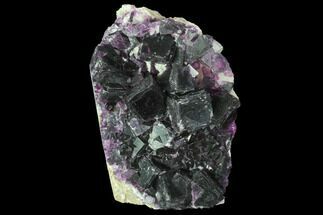 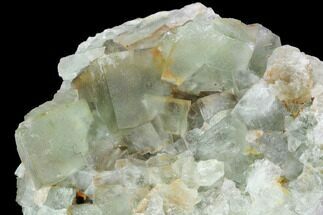 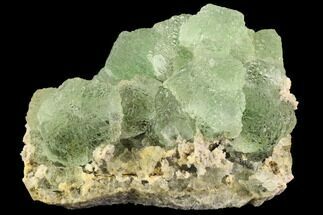 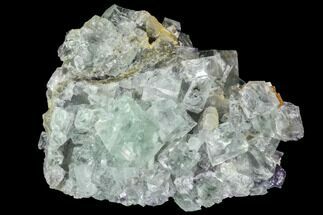 The fluorite fluoresces purple under both low and high wave UV lighting. 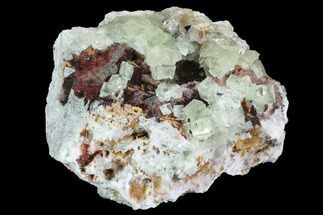 It was collected from the Anhui Province of China and comes with an acrylic display stand. 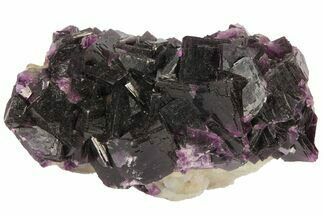 Plate 3.4x3.4", Largest cube .72"